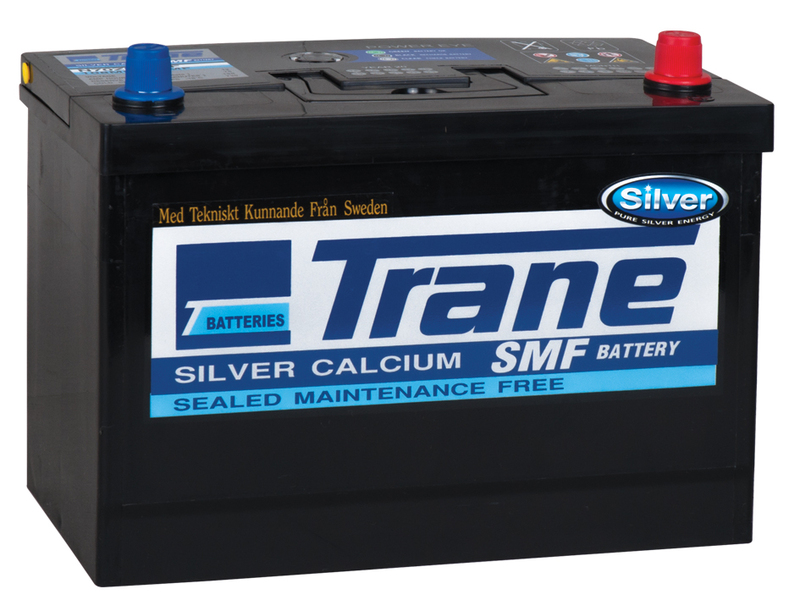 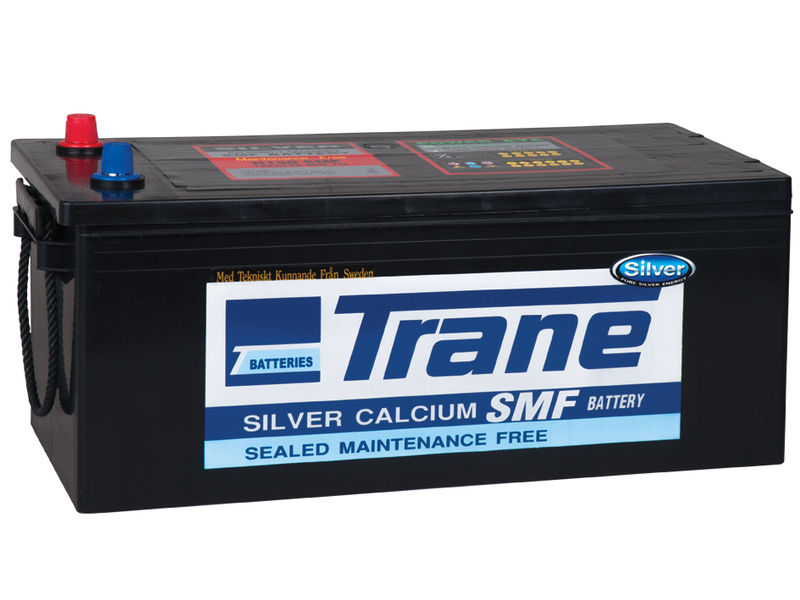 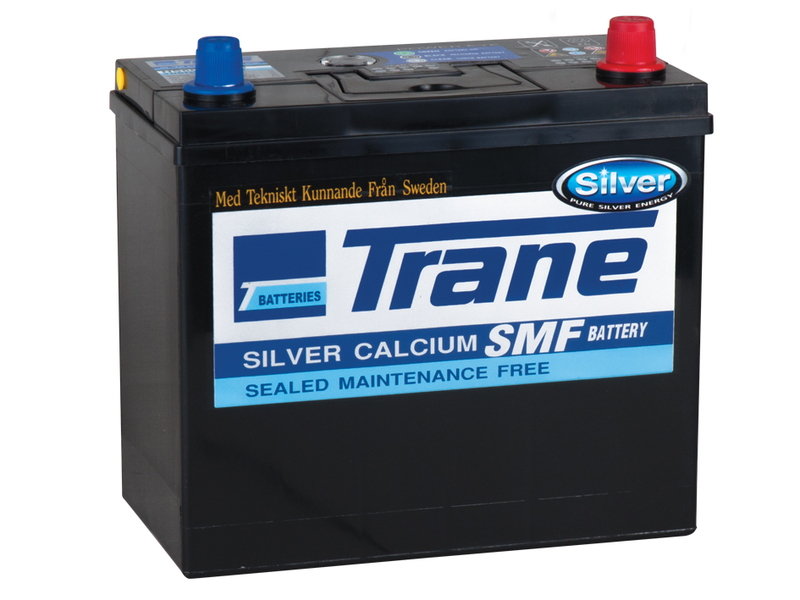 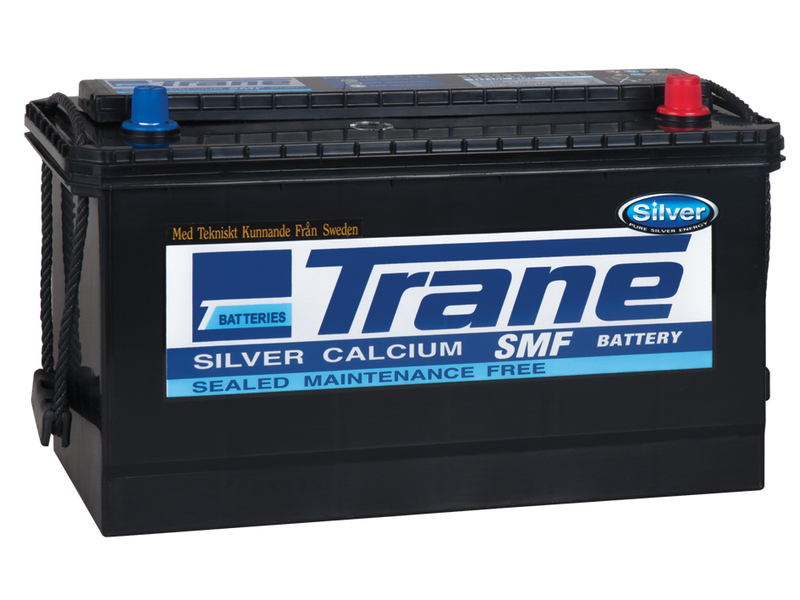 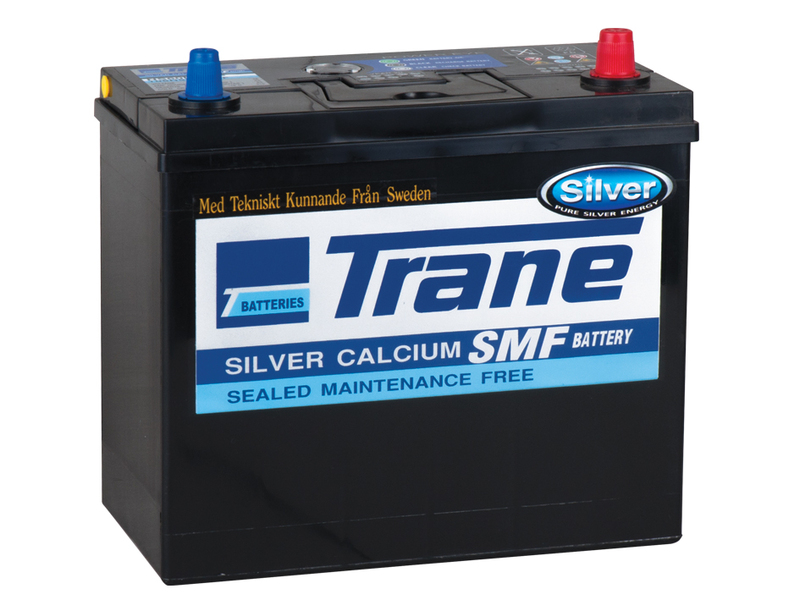 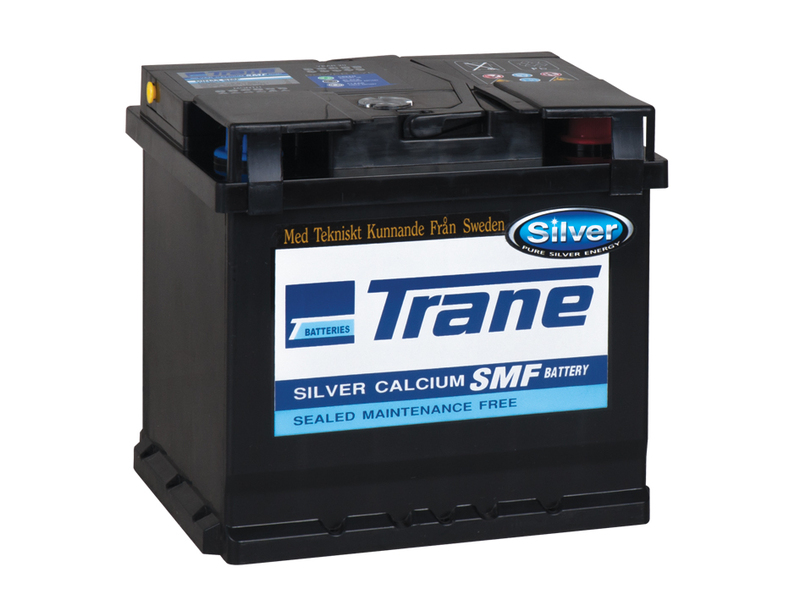 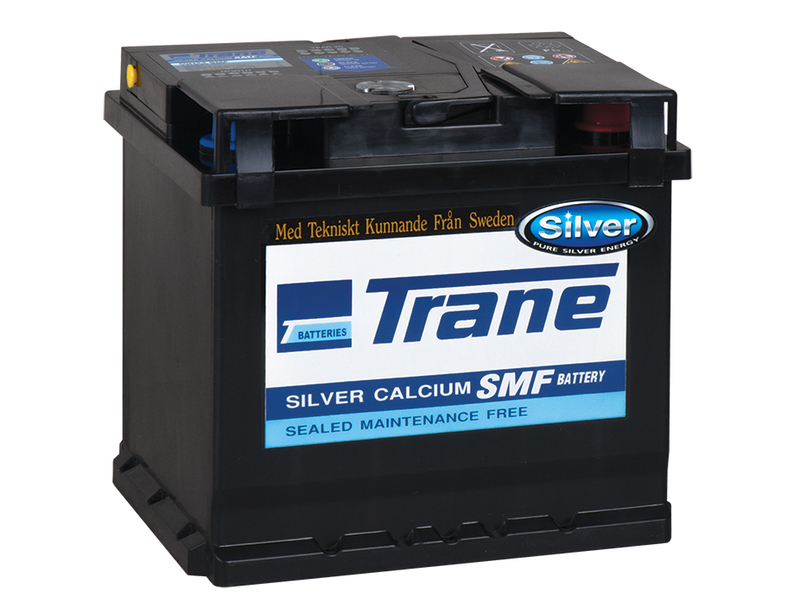 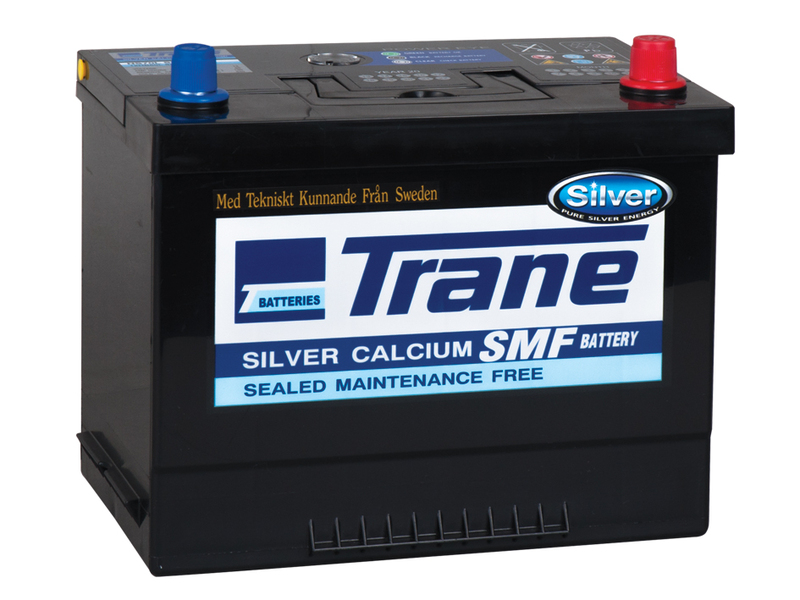 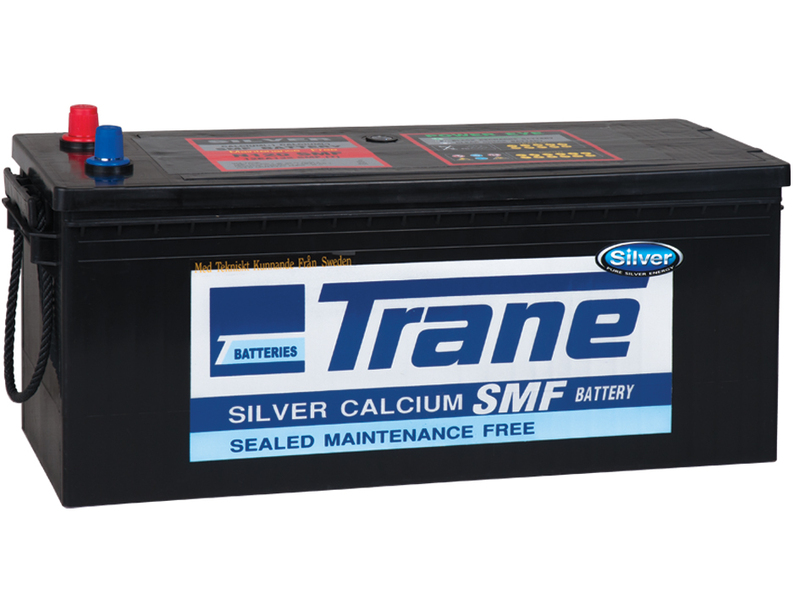 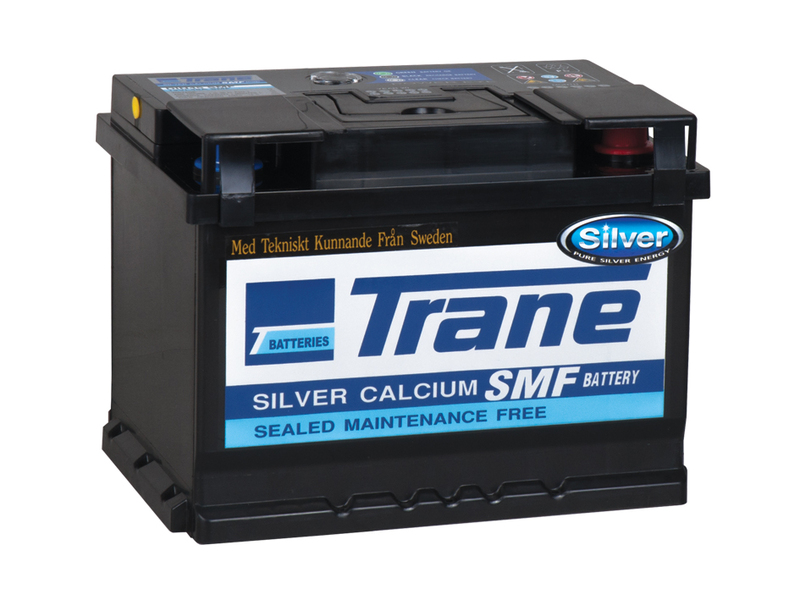 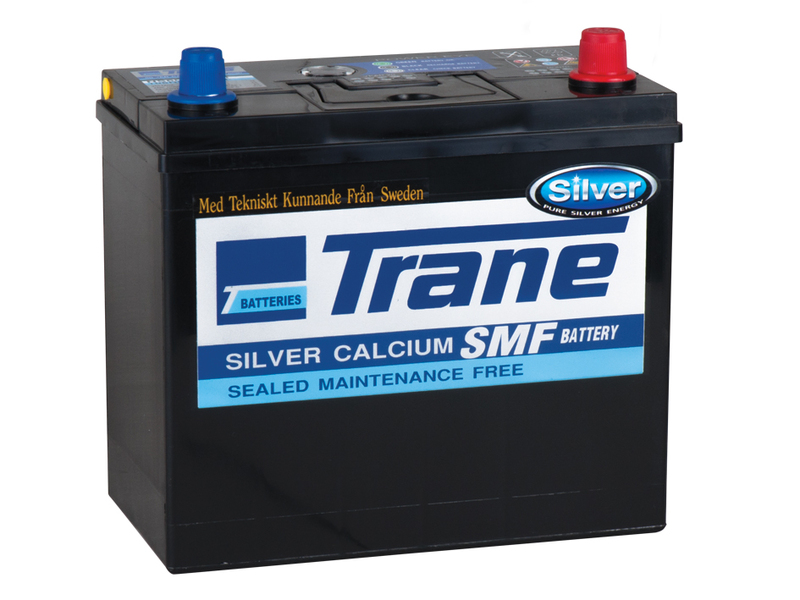 TRANE can, after several years of research and development of the Silver-Calcium SMF Battery, provide a battery which offers all the advantages of Calcium batteries without the usual drawbacks, such as premature capacity loss and lack of recharge ability. 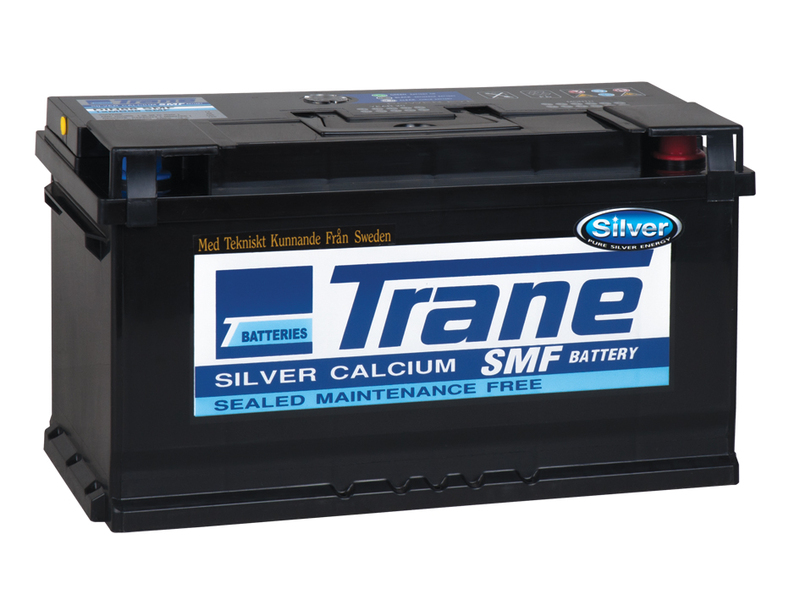 The Silver-Calcium-Tin Alloy plate grids gives the highest resistance to plate corrosion and plate damage, meaning longer life of the battery. 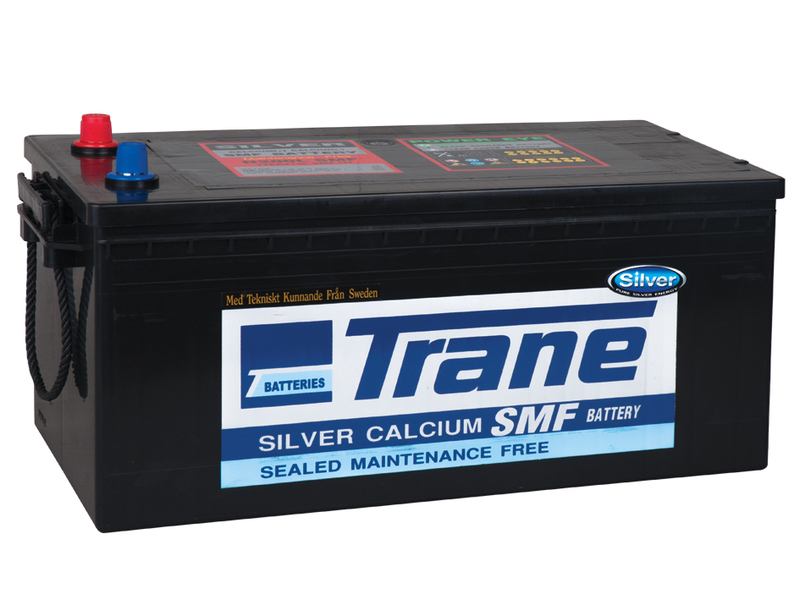 It also dramatically improves charge retention by a massive of 300% when compared to conventional low-antimonial plate grids, and reduce water loss by 90%. 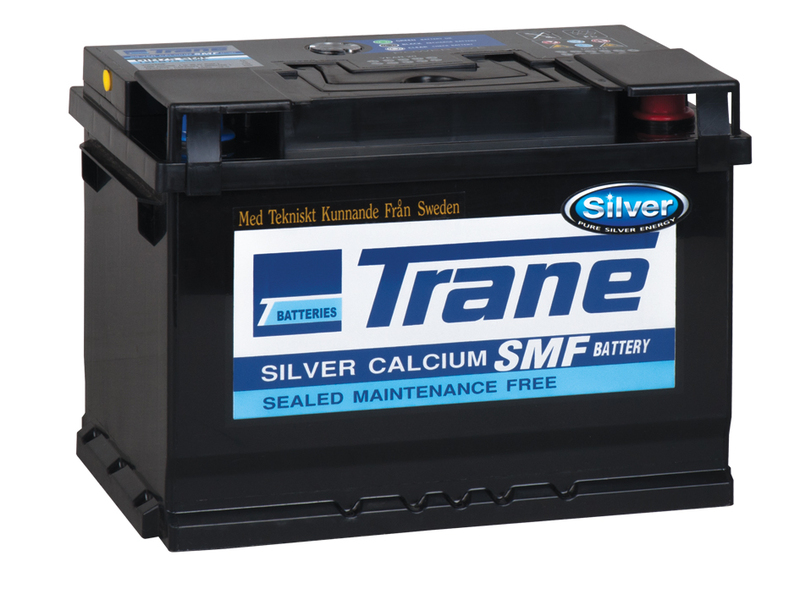 Special Charge Acceptance Booster acts to neutralize the lead sulfate thereby making the battery very easy to recharge. 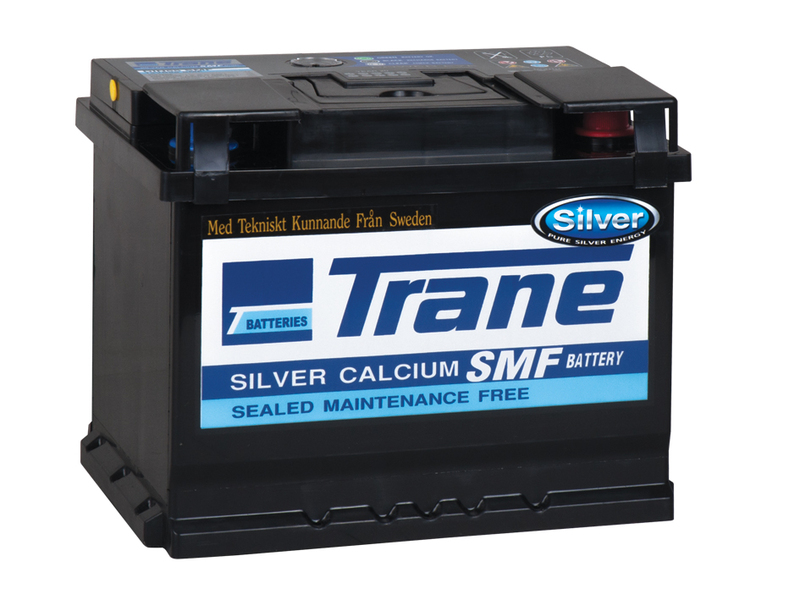 The technical laboratory tests of Charge Acceptance have shown the significance superiority of the Trane Silver Calcium SMF Battery when compare to other ordinary Calcium batteries.